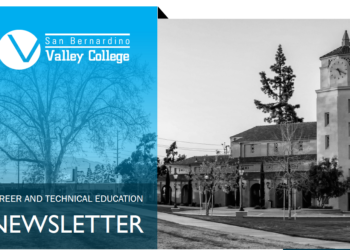 The Inland Empire-Desert Regional Consortium’s “Ready” campaign collected a prestigious Gold Paragon Award for its “Career Education Viewbook,” in a ceremony March 25 at the National Council for Marketing and Public Relations (NCMPR) annual conference in San Antonio. The “Ready” Viewbook, published to raise career education awareness with high school counselors and influencers, ranked first among entries from 262 community colleges across North America. “It is an incredible honor,” says Ashley Etchison, director of SWP Communications & Marketing for the Strong Workforce Program. 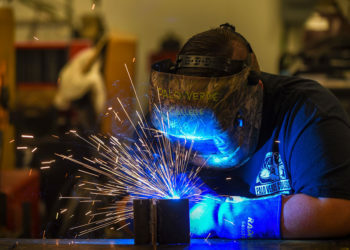 “The Consortium recognized the need to develop a comprehensive campaign that elevated the perception of Career Education and our local community colleges. The accolade marks the IEDRC’s third industry award for the 2018 “Ready” campaign, developed as part of a broader branding effort with two-year college marketing agency Interact Communications. In February, the IEDRC picked up two CASE awards at the Council for Advancement and Support of Education District VII conference in Anaheim. Amid stiff competition from four-year universities and community colleges, the “Ready” effort received Silver Awards in both the “Branding” and “Advertising: Campaigns” categories. 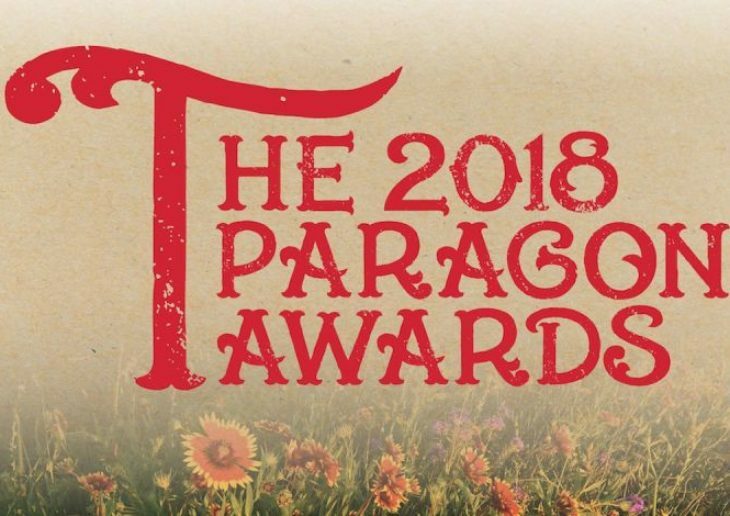 The national Paragon award comes on the heels of last year’s NCMPR Gold Medallion, awarded to the “Ready” campaign as the premier “Successful Recruitment or Marketing Program” in District 6 (Southwest). The campaign also picked up district Medallion honors for “Ready” radio spots and video shorts. 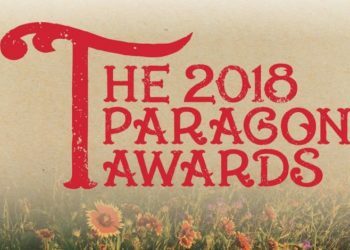 The NCMPR’s annual Paragon Awards “recognize outstanding achievement in design and communication at community and technical colleges,” with the 2018 competition receiving nearly 2,000 entries in 55 categories.